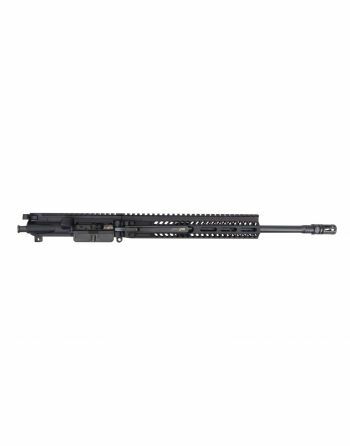 Find Complete .300 AAC Blackout Uppers here. 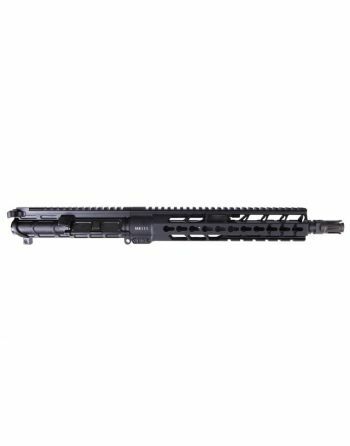 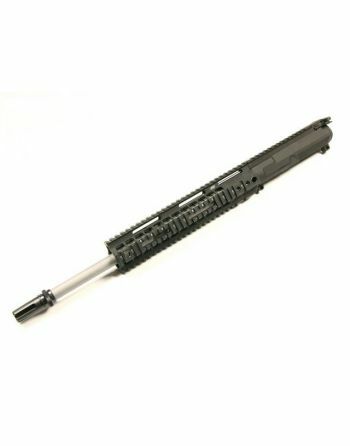 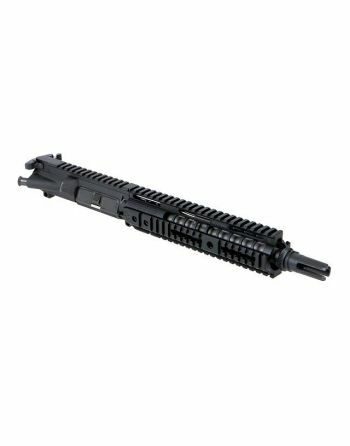 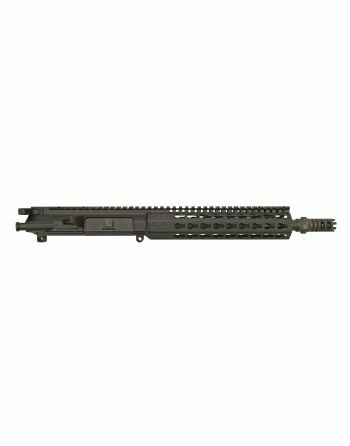 We have .300 Blackout Uppers in a variety of lengths from top quality manufacturers with great value pricing. 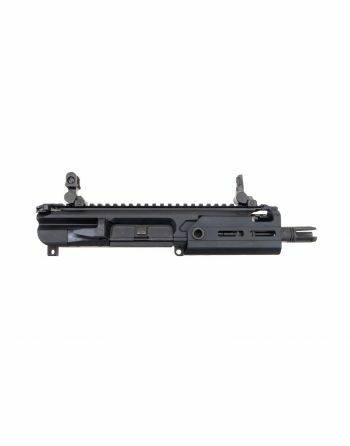 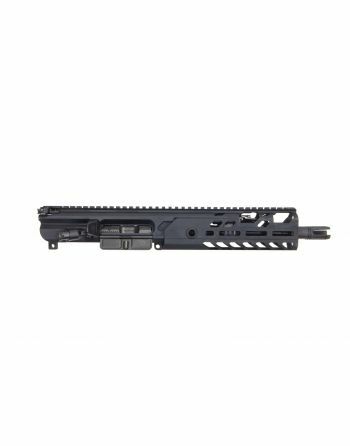 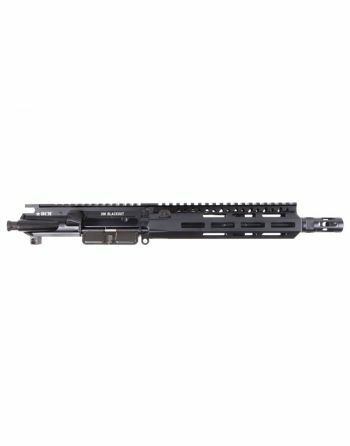 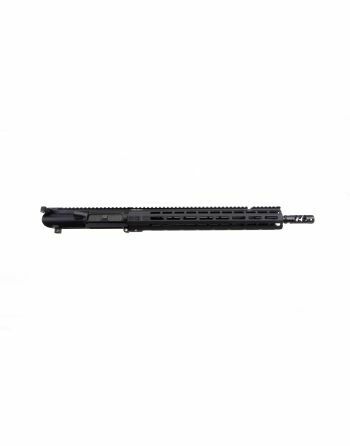 Primary Weapons Systems .308 MK216 MOD 1-M Complete Upper - 16.1"
SIG SAUER MCX 300BLK Complete Upper - 9"
Grey Ghost Precision 300 BLK Keymod Upper 10.5"